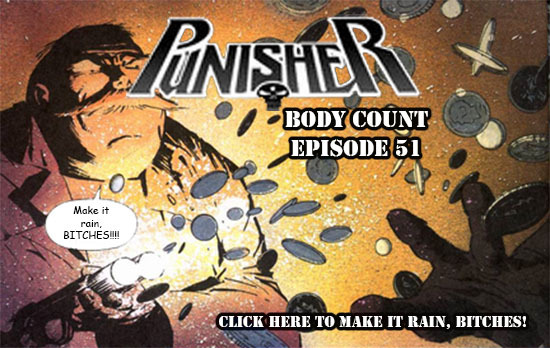 ← Punisher: Body Count Episode .50 Action Express! Welcome to the Halloween episode! There was a post here, but it got eaten by a ghost!!!! !